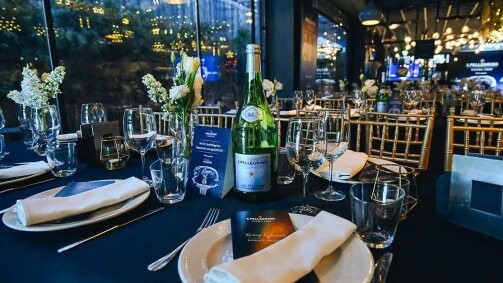 UPDATE 29/11/2017: All the S.Pellegrino Young Chef Local Finals are now completed and all the 21 finalists have been selected. Find out more about the finalists, look at their signature dishes and follow the interviews with their mentor chefs. 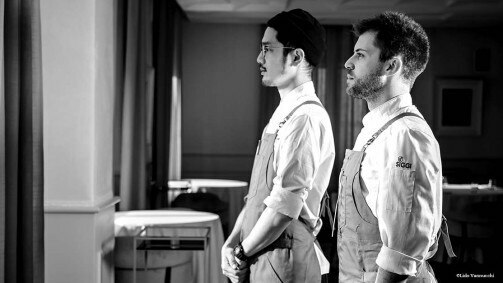 With the third edition of S.Pellegrino Young Chef underway, the excitement surrounding global talent search to find the best young chef is building. At the start of June 2017 the names of the 210 semi-finalists (10 for each region) were announced, along with their chosen signature dish. Those talented young chefs are now taking part in the local competitions in 21 regions around the world. 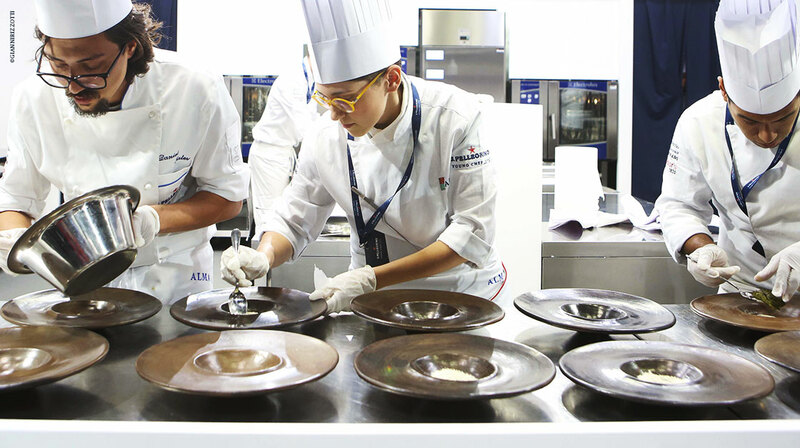 At these finals the young chefs have the first opportunity to compete cooking their signature dish live. 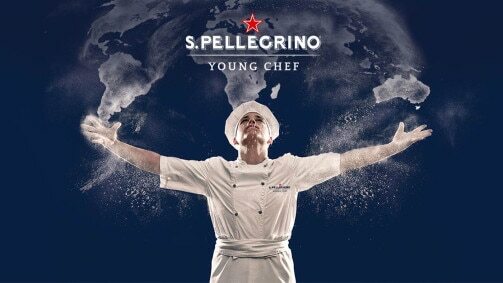 At each event a finalist will be selected by a local jury of top chefs to represent their region at the S.Pellegrino Young Chef Grand Finale in Milan 2018.